National Cat Day is celebrated annually on October 29th. Of course, every day is National Cat Day at your house, so what’s the big deal? Well, this holiday is made specifically for cats, and it’s a chance to really go above and beyond to show our feline friends how much we love and appreciate them. 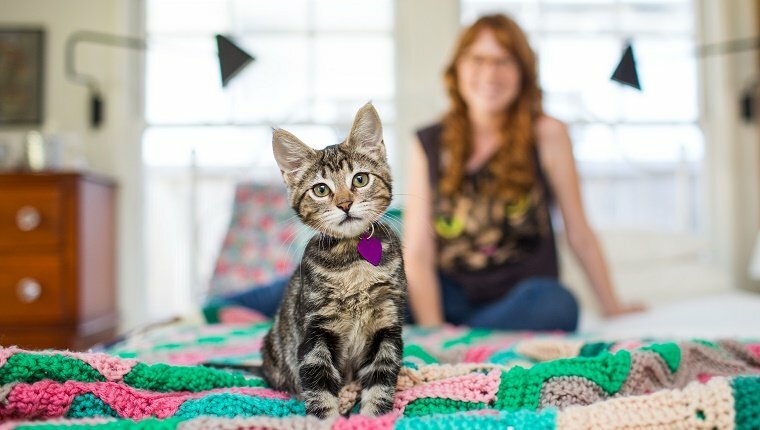 National Cat Day was founded in 2005 by Pet and Family Lifestyle Expert & Animal Welfare Advocate Colleen Paige. The goal was to help people realize how many cats need our help every year. 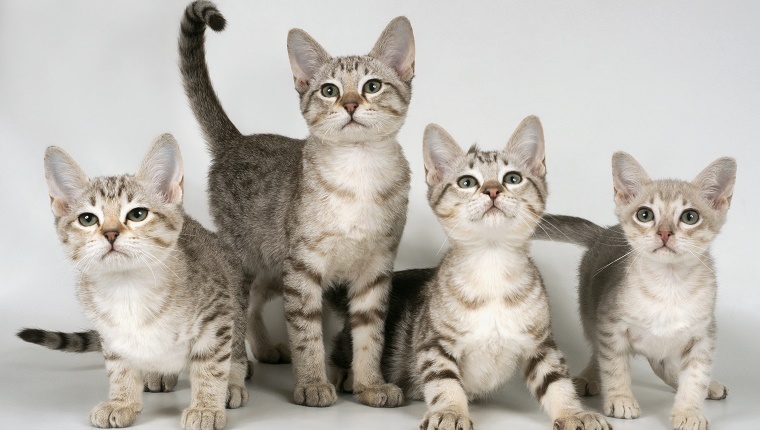 Some estimates say that 4 million cats enter shelters yearly, and 1 to 2 million end up being euthanized. Hopefully by educating the public, we can use this holiday to save lives. But that’s not the only purpose of this day. It’s also a chance to celebrate the cats in your life. Our fur families are so important to us. 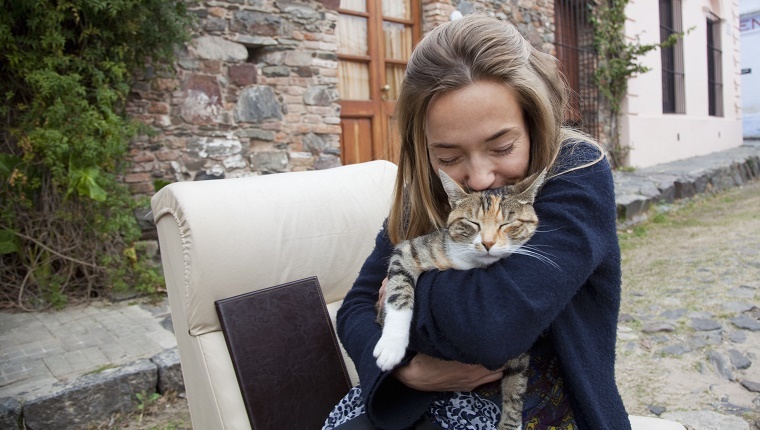 Not only do cats provide us with unconditional love and companionship, they also help fight depression, reduce stress, and lower blood pressure. In fact, it’s good for your health to have a cat around. And while we show appreciation for them every day of the year, this is a chance to do something extra special. Buy your cat a new treat or toy, play extra hard, and give even more pets and snuggles that usual. There are plenty of ways to celebrate National Cat Day. Of course the best thing to do is to save a cat‘s life by adopting if you are able. If not, you can help other cats in need by donating food, blankets, toys, and other supplies to your local shelter, or even volunteer. You can also take some political action and write your local legislators and tell them that you want cat mills shut down and for all shelters to work toward being no-kill shelters. That way we can fight to reduce the number of homeless cats that end up in shelters only to be euthanized. If you’ve already finished your activism for the day and you just want to pamper your own kitties, there are plenty of ways to do so. Focus on your cats’ health and grooming needs. 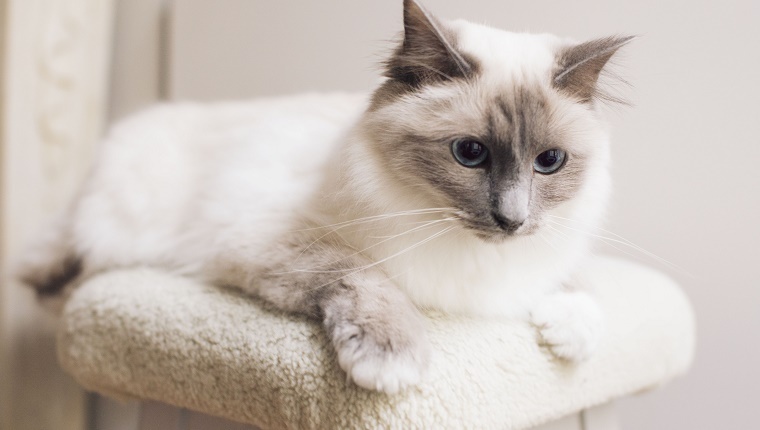 Brush their fur, make sure they have plenty of scratching posts to keep those nails in good shape, and check to see if your cats’ food is giving the proper nutrition. Delight your kitties with a new perch or some shelves for them to climb and watch over their domain. Make something for them like a homemade toy or treats. 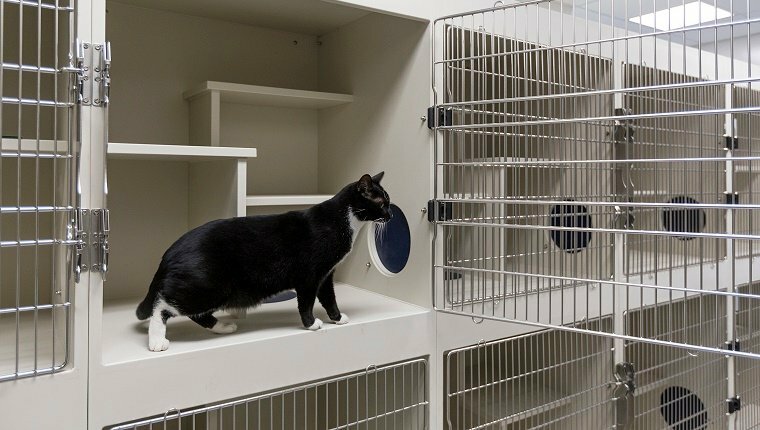 Or just give them some new boxes, as boxes actually reduce stress and aid in recovery for cats. Cats are so special to us, and they deserve a day to be celebrated even more than usual. So on October 29th, make sure you take extra care of the felines in your life and help other kitties find loving forever homes, too. Spread the word, share this article, and let everyone know about National Cat Day so we can all celebrate together! What will you do to celebrate National Cat Day? Let us know in the comments below!